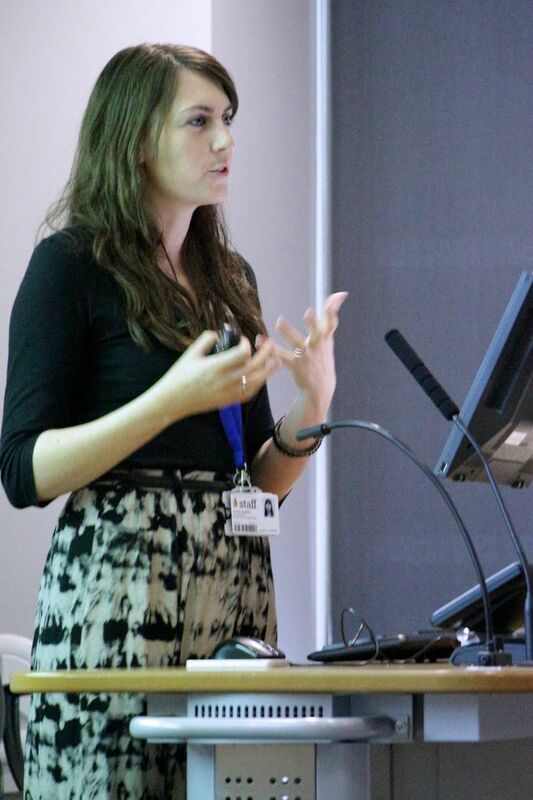 At a recent event in Cardiff Metropolitan University, researchers from the Department of Applied Psychology showcased the preliminary results of their research into the benefits of gardening for healthy ageing. 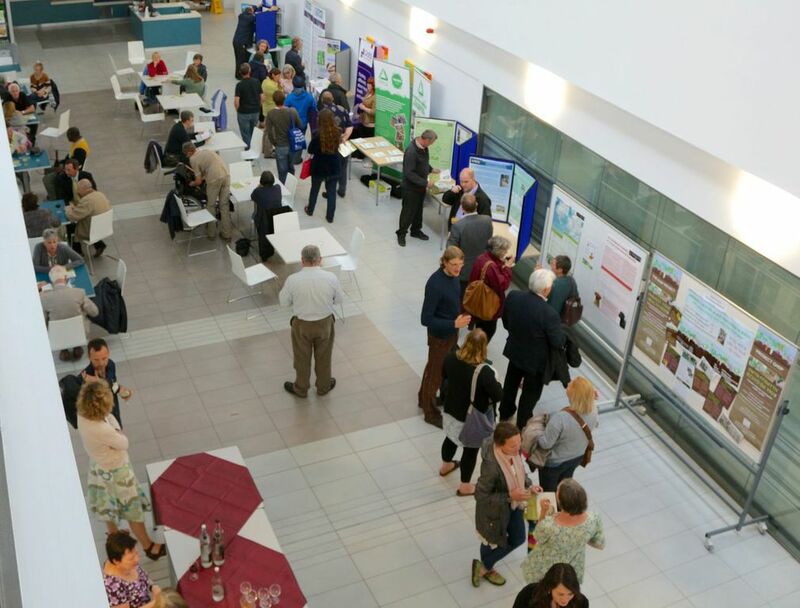 Over 80 people attended the event where food and wine flowed whilst attendees had the opportunity to network with each other and the research team. As well as a presentation about the results of the project, the event also provided the opportunity to learn about other similar research and local opportunities for other forms of gardening and ‘green exercise’. Exhibit stands were displayed by Age Cymru’s Nordic Walking programme, the Federation of City Farms and Community Gardens, and Gofal’s GreengAge volunteer project, amongst others. The initial results show that several dimensions of the gardeners’ health and well-being improved over the course of the study, but that this wasn’t the case for the non-gardeners. For example, the researchers observed a decrease in body mass index in the allotment and community gardener groups, but not in the waiting list group. They also observed improvements specific to the separate types of gardening; for example there were larger reductions in perceived stress in the community gardener group, and there were improvements in levels of happiness and self-esteem observed only in female allotment gardeners. There are additional analyses planned with the data to try to further understand the apparent complexities in the health and well-being improvements that were observed. However, interviews with new allotment gardeners suggest that these benefits may arise in several ways. For example, the importance of the social element of the activity was emphasised, as well as the experience of achievement and satisfaction as a result of their gardening. In addition, the significance of connecting with the natural environment for health and well-being benefits was also discussed by participants. These results further complement the team’s previous work on the benefits of allotment gardening in particular, some of which were recently published in the June issue of ‘Ecopsychology’ journal. Speaking after the event, Dr Khesh Sidhu, Consultant in Public Health Medicine and Deputy Medical Director of the Welsh Health Specialised Services Team explained that “Gardening has the ability to be of significance in many public health interventions from life style changes such as physical exercise, to mental health promotion and outreach to vulnerable communities. Most importantly of all, the opportunity to make a difference in a society where food poverty is on the rise is particularly important”. Of the GHOP project he added, “Evidence from studies such as this will strengthen public health insights and knowledge into non clinical interventions that improve the health and well being of individuals, families and communities”. Commenting on the results, Katie Jones, the Wales Development Manager of the Federation for City Farms and Community Gardens said “For those of us who grow, or are involved in the community growing sector in Wales, we’ve always known that gardening has huge benefits, as a result of that connection with nature, but also the social interaction with other gardeners. But now, with the findings from the GHOP programme, we have the evidence to support this. To show that gardening really does make people feel better, physically and mentally, is so valuable. This evidence will hopefully help to influence policy around physical and mental health in Wales, so more people will benefit from accessing spaces like allotments and community gardens”. 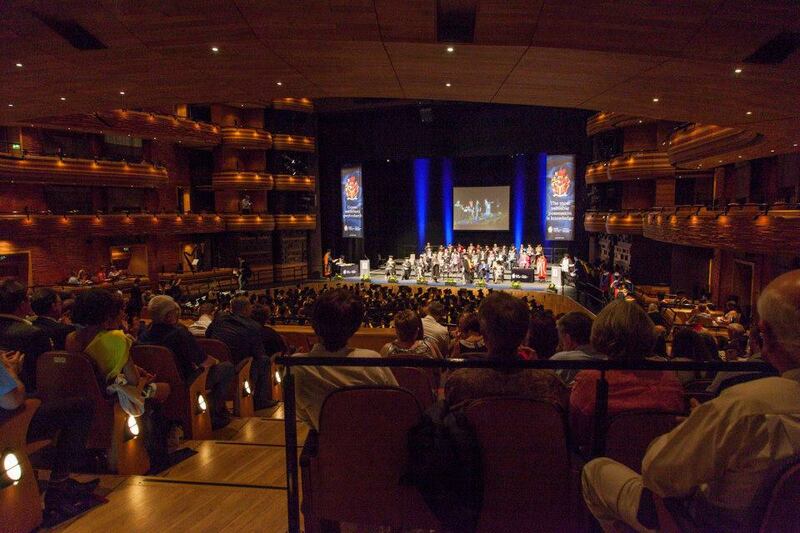 Last week staff attended the graduation ceremony of our 2013 graduates. The ceremony is a highlight of the year for staff – a time to celebrate the work of our graduates and a very enjoyable way to mark the end of the academic year. The ceremony was held on the morning of the 10th of July and the weather was glorious. It was wonderful to see our students in their graduation gowns, accompanied by family and friends. 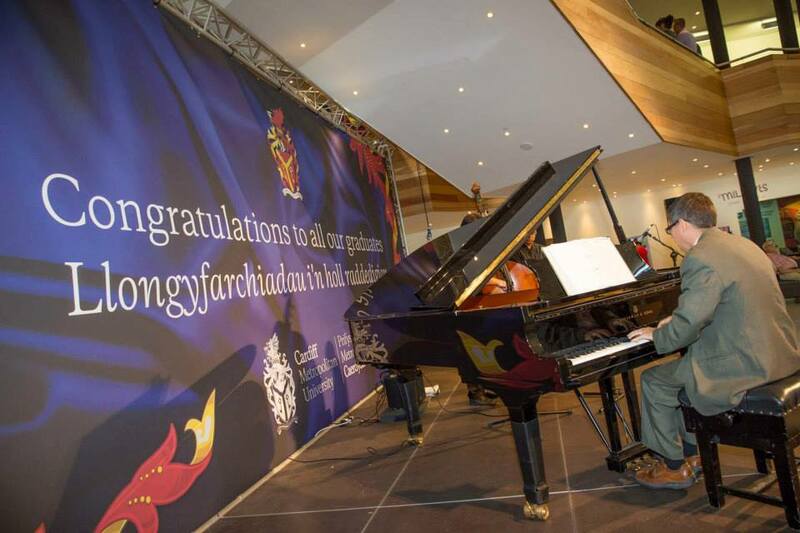 The ceremony was held in the Wales Millennium Centre at Cardiff Bay which proved, once again, to be a breathtaking location for such an important day. The staff in the Academic Registry did a wonderful job of ensuring the day ran smoothly, resulting in a day of celebration for students and their guests. Dr Dan Heggs presented the degree candidates to Prof. Tony Chapman, the Vice-Chancellor and Principal of Cardiff Metropolitan University, and all of our graduates received their degrees with grace and dignity. A special mention must be made of Kate Crompton who also was awarded the British Psychological Society Prize for Best Performing Student. After the graduation it was time for celebration and staff were able to meet with a few students after the ceremony – although most were making the most of the sunshine outside! It was lovely to be able to meet family, partners and friends who have supported students through their journey at the Department of Applied Psychology. We hope that our graduates all enjoyed their day last week and that it provided a memorable and celebratory end to the undergraduate degree.